NAI Rotterdam, Netherlands. November. 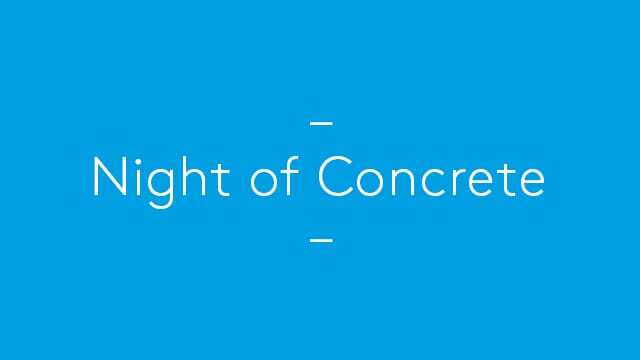 Alan is invited speaker for the annual ‘Night of Concrete’. TU Delft, The Hague, Netherlands. November. Alan is invited speaker to the graduate school. University of Brighton. November. Alan is invited speaker as part of the Digital Practices series. Beijing Architecture Biennale, China. October. UK representative in professional section. Advances in Architectural Geometry. Vienna, Austria. September. Alan is invited to present recent work. Bauhaus, Dessau, Germany. June. Alanand Alvin Huang are invited to talk. AA, London. May. Design symposium. Alan is invited as member of conference panel. SIMAE, Barcelona, Spain. April. International Architecture symposium on new design strategies and design techniques. Alan is invited to give a talk. Sophisticated Tools in Architecture & Engineering. Berlin, Germany. April. Alan is invited to give keynote talk. AA, London. AA DRL10 exhibition and conference. March. Alan Dempsey gives a talk as one of 12 esteemed graduates from a group of 350 over 10 years.